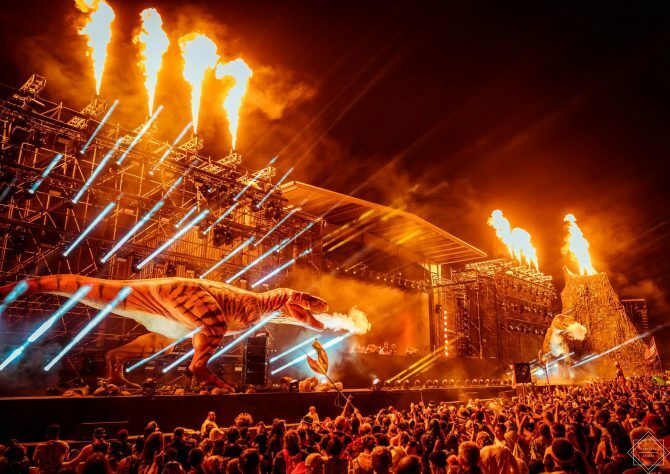 As Lost Lands strives to be the world’s best bass-oriented festival they’ve just introduced a new feature to help those who wish to pursue a career in music. The Producers’ Den, as they call it, will give aspiring composers already in attendance the chance to get 1-on-1 lessons from some of the industry’s top professionals. “This year we’re working with some of the best artists in the industry to bring you the all new Producers’ Den where you will learn the secrets to creating the filthiest wubs on earth!” the gathering revealed in a statement. 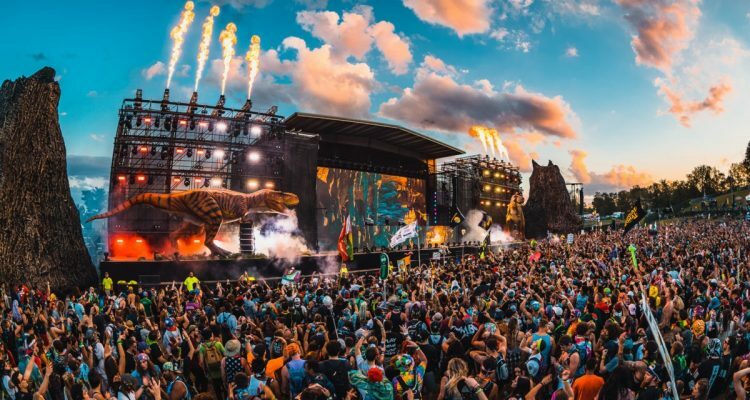 The list of instructors runs deep with Boogie T, Dion Timmer, Dirt Monkey, Downlink, Figure, Funtcase, Herobust, Kompany, Protohype, Subtronics, Sullivan King, and more. -5 hours of workshops, lessons and collaborations led by the best instructors in the game on Friday. -Official Lost Lands USB stick containing sample packs from Cymatics, XLNT Sounds, and 100 Splice credits. -A fully functioning Ableton project track available through Splice to pick apart and learn from. -Opportunity to enter a remix competition of this track. Winner receives a slot at one of the Late Night Sound Camps. -Network and build connections with other up and coming Bass Music producers. -A chance to win valuable prizes from Serum, Icon Collective and other brand sponsors. Premium packages for the add-on experience that include 10 minutes with one of the aforementioned artists have already sold out, but fans can still take advantage of everything else on the list in order to further hone their production skills. For tickets to the Den, check the official website here.